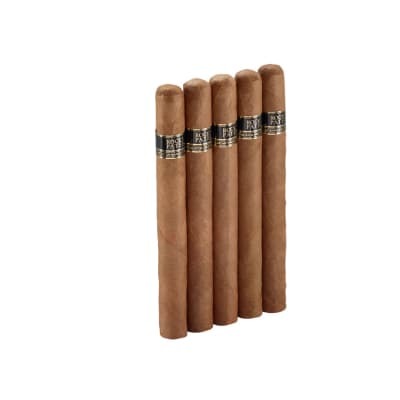 Nat Sherman Host Series cigars are made for the cigar smoker who wants a mild cigar with a lot of body. 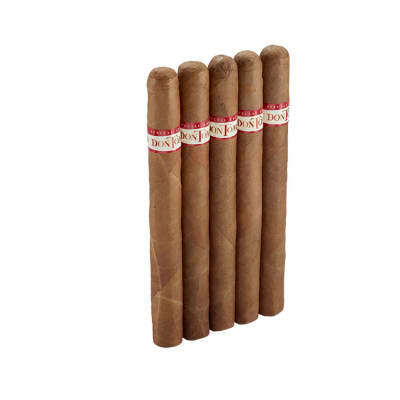 Using an all Honduran filler & binder core rolled in U.S. Connecticut-grown wrappers, you'll enjoy a mellow, naturally sweet, well-balanced, and highly-refined smoke. 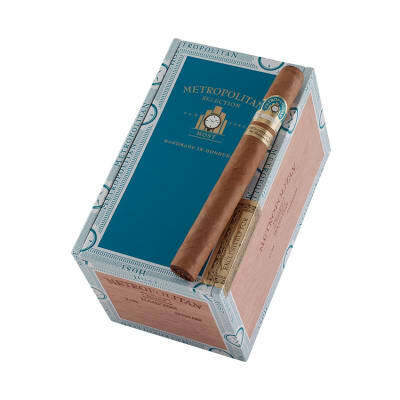 These expertly handmade cigars are a testament to Nat Sherman's high standard of excellence since 1930. The Host Series was once one of Nat's personal favorites. Make them one of your favorites by adding a box to your cart NOW. Smooth and mellow this is a medium burning cigar that is a favorite of mine anytime. Nothing fancy just a quality cigar to enjoy in the truck or by the fire. I m sure there will be a snob or 2 that doesn t agree but I promise you these are some of the finest cigars made. Great, even burn with tons of smoke, I order by the box and the quality is always great! 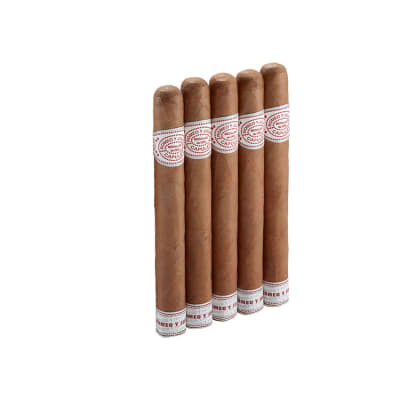 This cigar is smooth mild with a light sweetness to it. 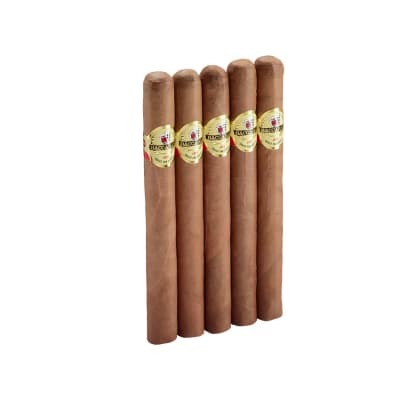 it is my go too cigar and everyone I turn on to it loves it just as well.